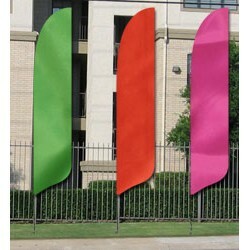 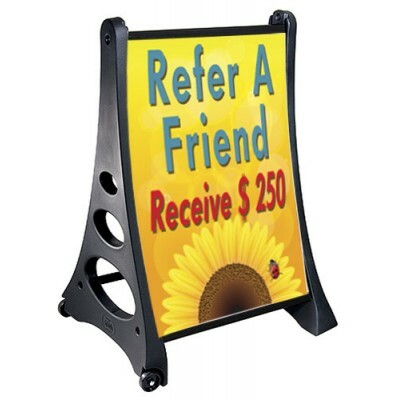 You love the look and style of our SunBlade flags, but you just want solid colors. 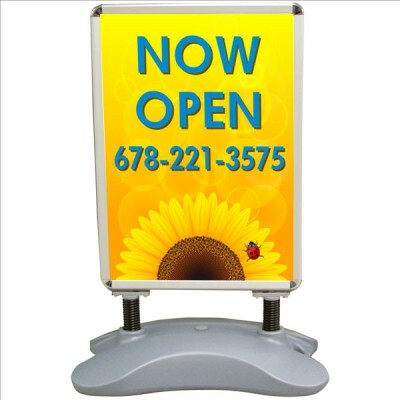 Solid color SunBlades are a great way to get the look without the extra cost of printed flags. 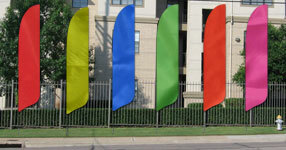 The Solid Color SunBlade Flags are available in all of our standard colored flag colors. 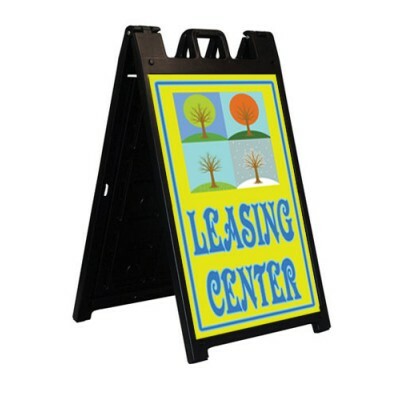 Just let us know what color you want.